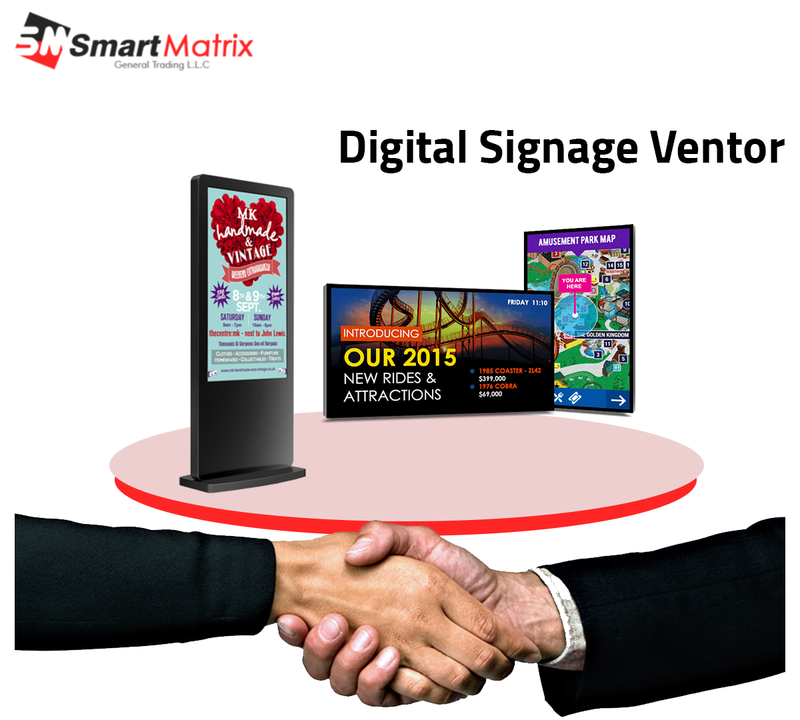 Being a digital signage vendor, we makes sure brands have the right tools and insights to understand, anticipate, and meet expectations with seamless and flawless customer journey. Our self-check-in information matches the customer with the most appropriate employee for an informative, confident and fulfilling buying experience. 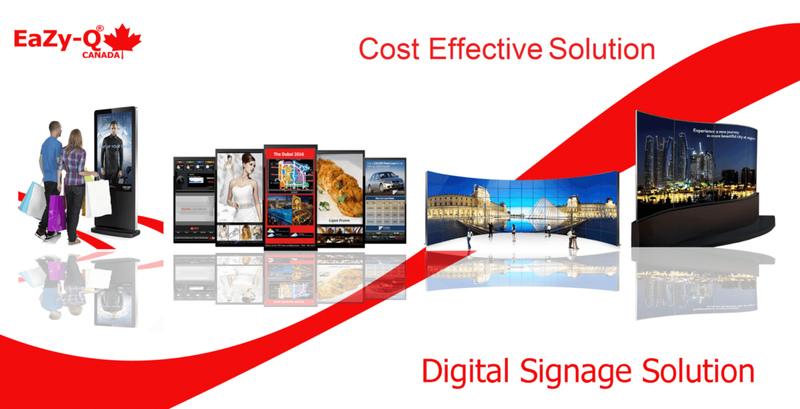 Promote current deals and sales with interactive coupons, Build relationships with customers through loyalty programs.